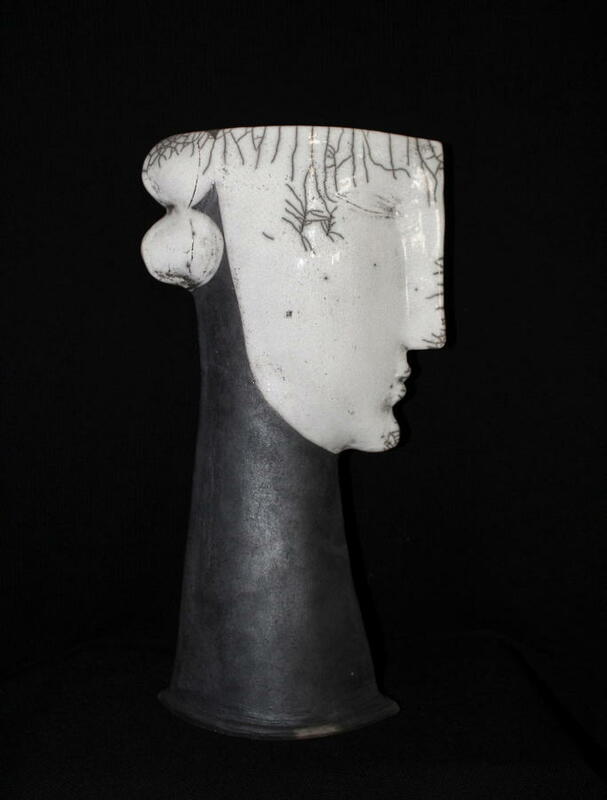 Kate Reynolds studied 3D Design at Brighton University before going on to achieve a Masters Degree in Ceramics at Cardiff University, where she developed her distinctive sculptural ceramics. 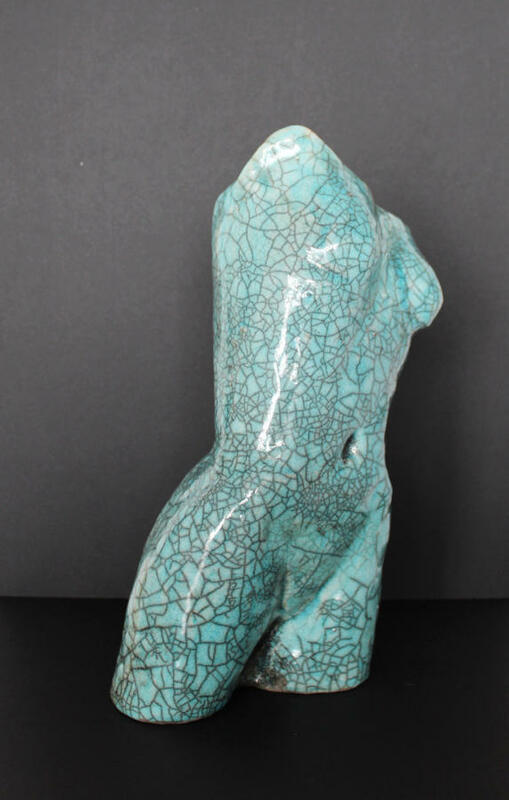 Kate pares down the human form, maintaining the essence of humanity without the detail. 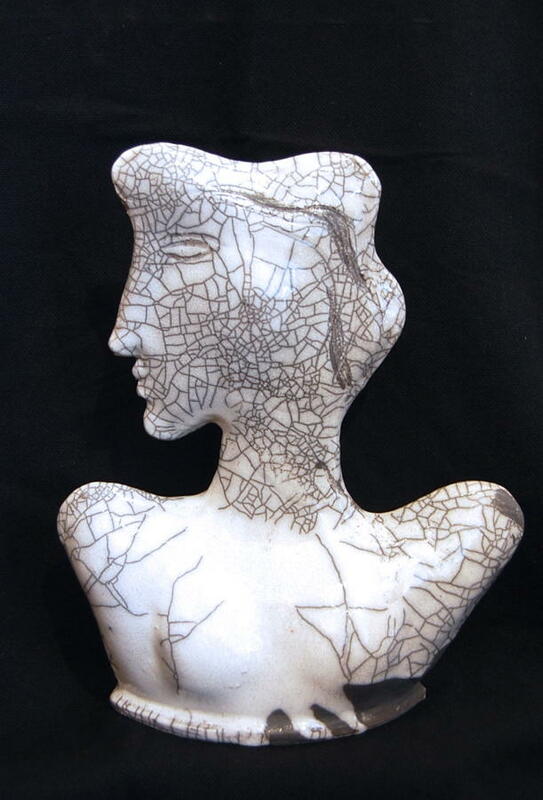 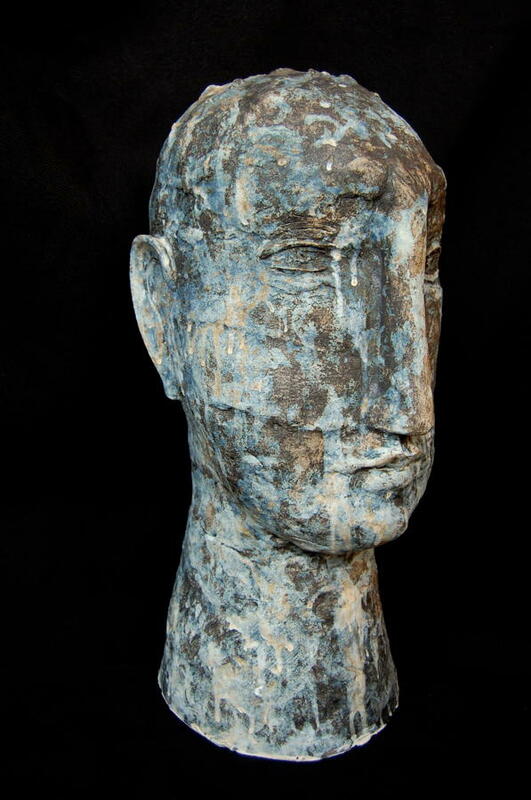 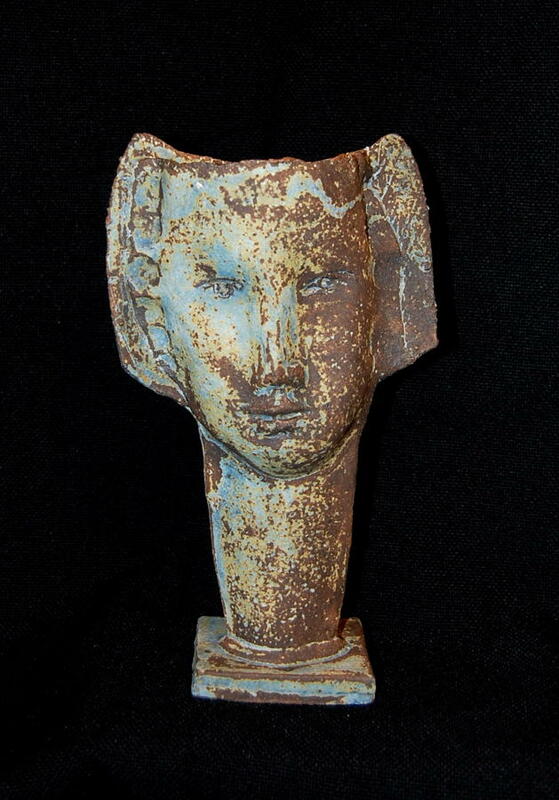 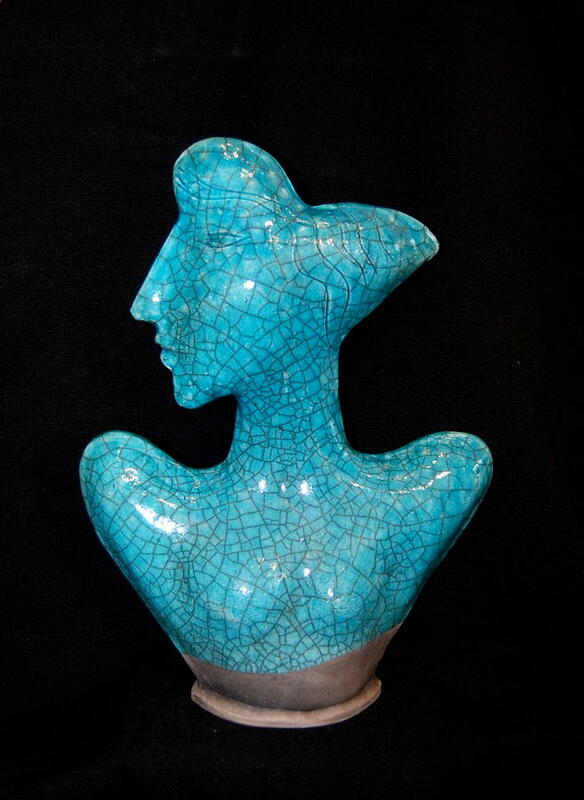 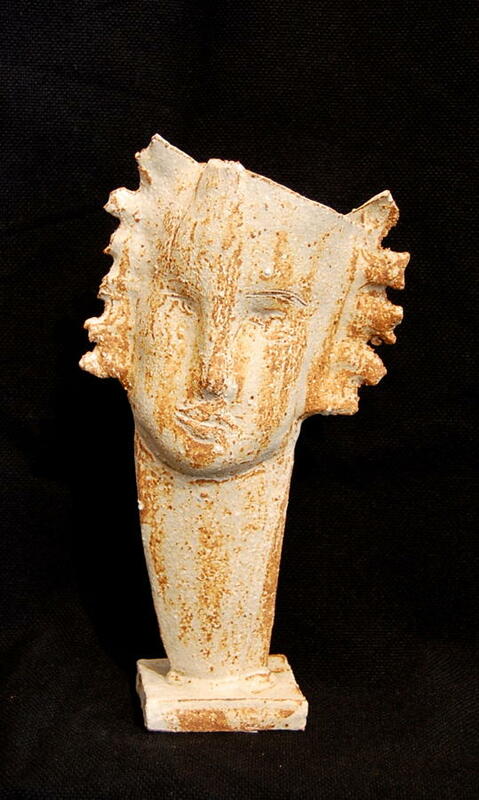 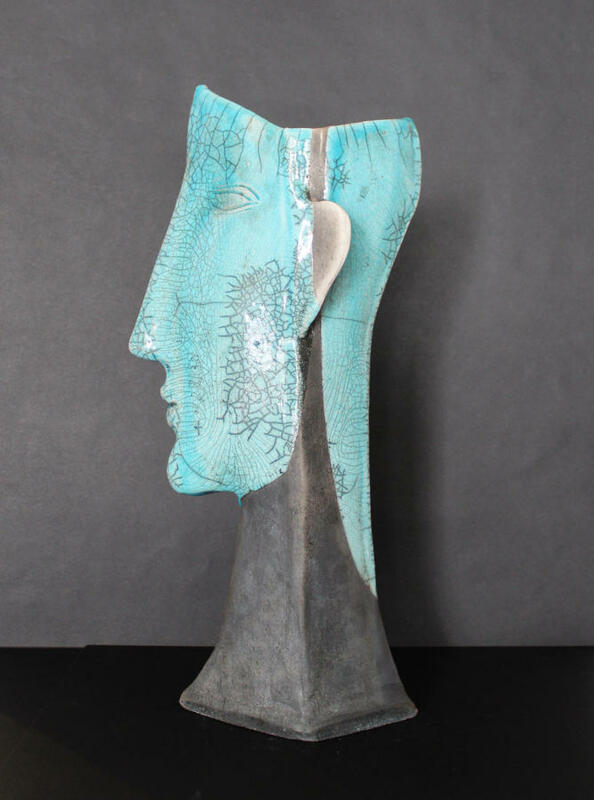 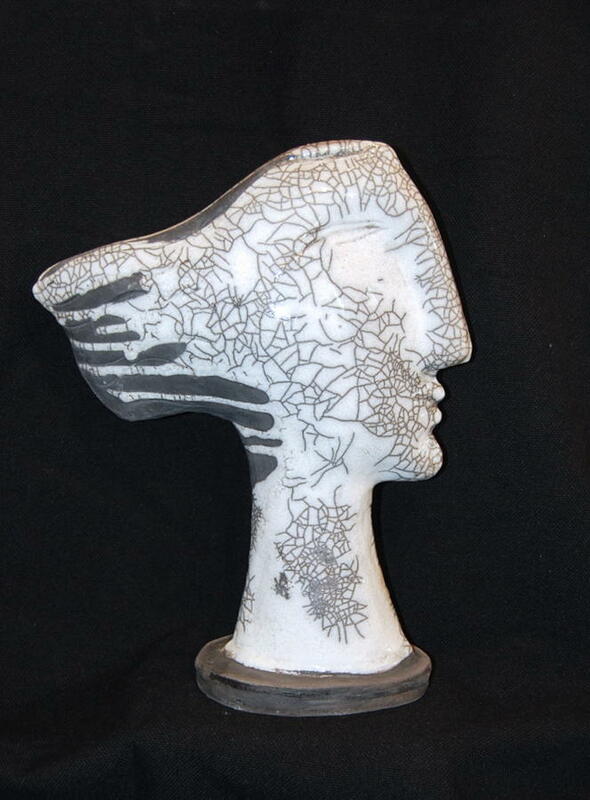 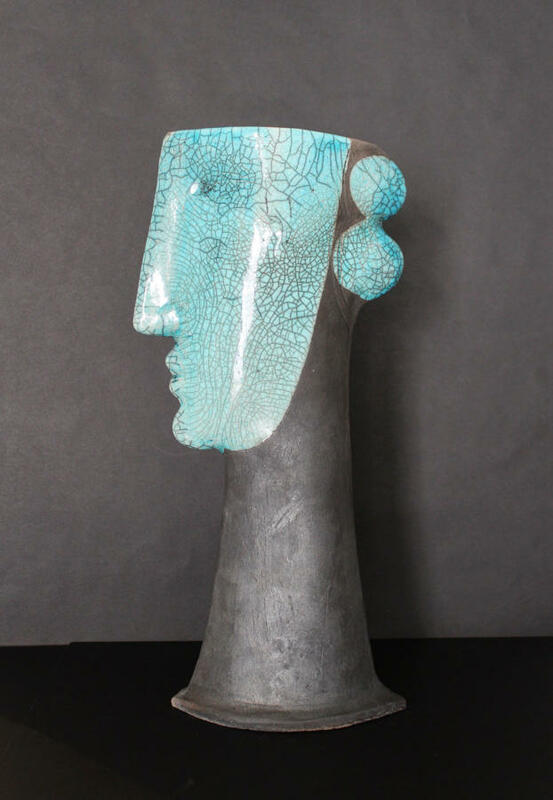 She uses Raku crackle glazes to highlight her figures, giving them an identity and character. 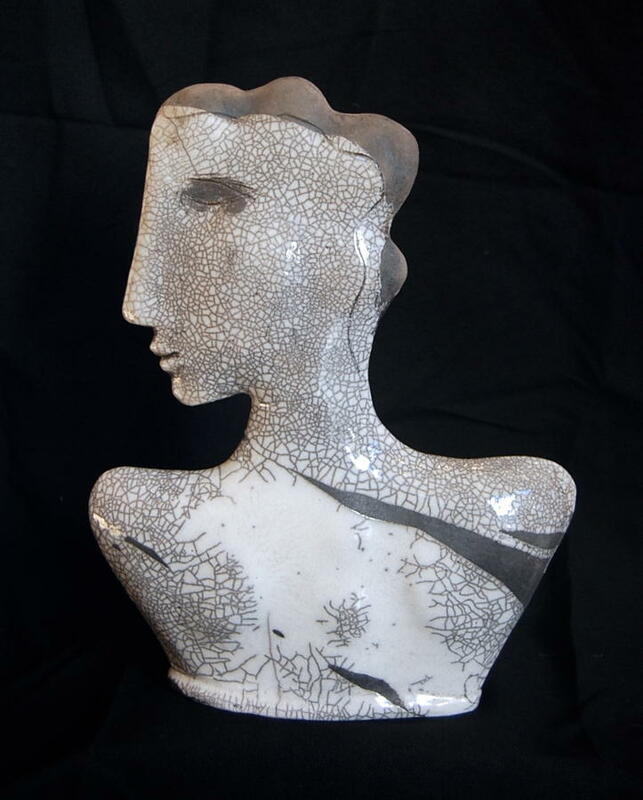 The blackening smoke of the Raku firing creates a very satisfying, and sometimes surprising, contrast. 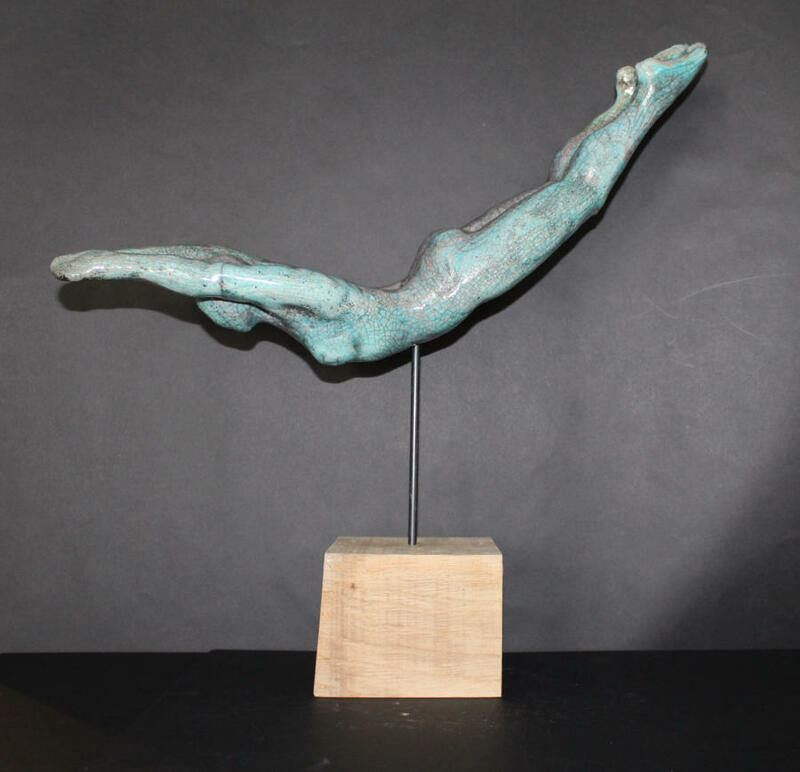 We are proud have represented Kate Reynolds since 2013 and she has built up a loyal following of collectors who often decide that one of her sculptures is simply not enough.